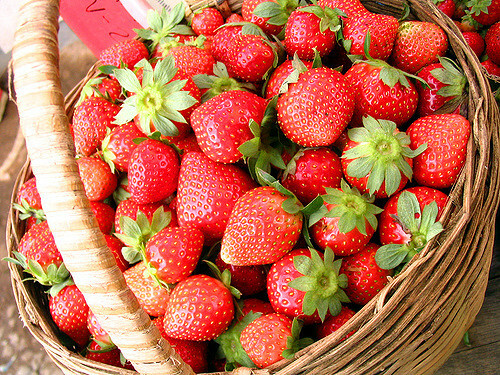 Who doesn't like strawberries!? And what a delight to wake up in the morning to pick a handful of your very own fruit to eat with your breakfast. 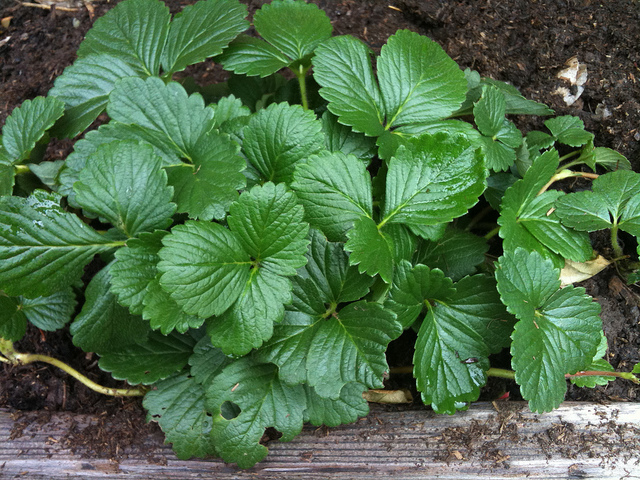 Keep your plant beds well mulched to retain moisture, control weeds and prevent your fruit from contacting the soil. 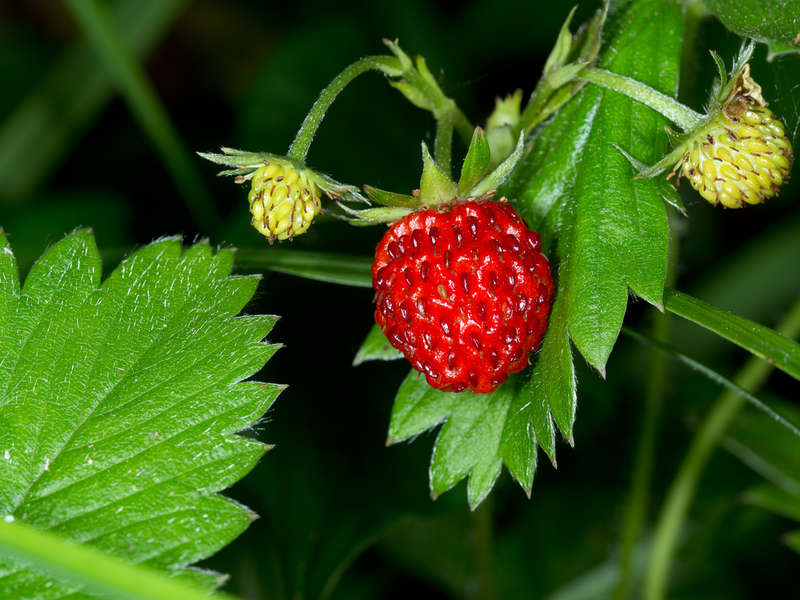 Some straw will do the trick, hence the name "straw" berry. Try out these tips and you'll enjoy a delicious and bountiful harvest!